$50,000 - Why Rent When You Can Own? 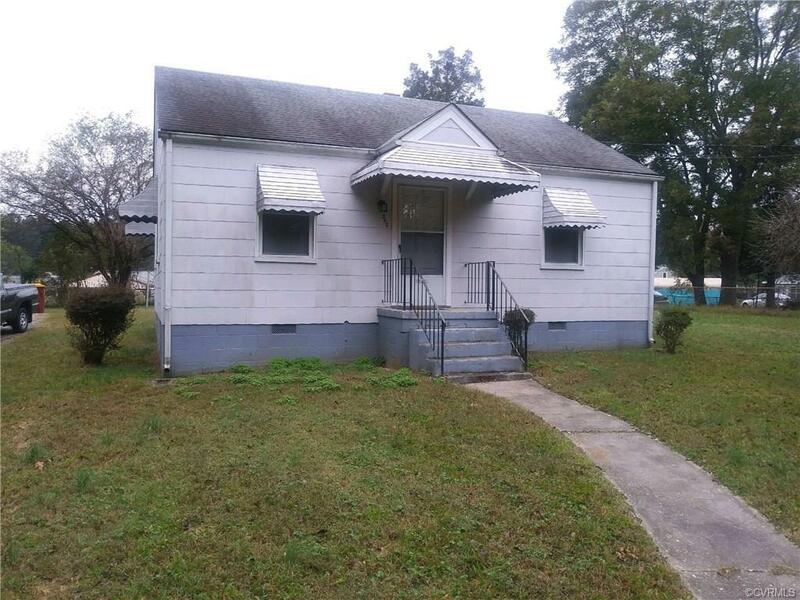 Nice starter home with 2 bedrooms, 1 bath. This house has hardwood floors in the living room and bedrooms and a nice back yard for a garden or play area. Just a few minutes from I85 exit - Short commute to Ft. Lee and Shopping. Call today - Don't let this one get away! Directions: 85 South, Squirrel Level Rd Exit - Turn Right - Property Approx. 1 Mile On Left.